Brrrrr! It’s cold outside! Can you imagine having to be outside in the cold ALL the time? What kind of layers and clothes would you need to wear? How long could you last before you would need to go inside? This week at Club Kids we are learning about different Arctic Animals, animals used to living in the cold, cold, cold weather. We will be making crafts like penguins, moose, polar bears as well as reading lots of books and getting in our workouts. Stop by where it is nice and warm for lots of fun! It is WINTER and it is beautiful! At Club Kids we are having a fun time with our Winter Wonderland theme this week. Bring the kids by to make winter crafts, read books about winter, for some extra fun kid sized exercises and even playing with snow inside! We hope to see you all! These are some ways to be healthy and take care of yourself, and YOU ARE IMPORTANT! 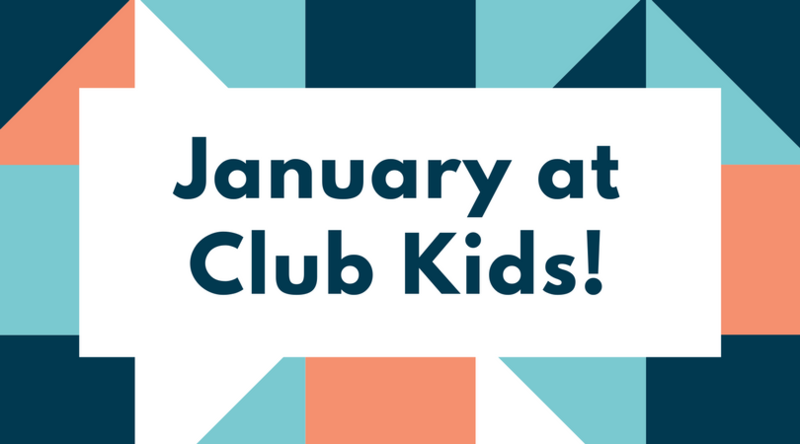 At Club Kids this week we will be looking at and talking about ways to be healthy. And what a better way to show this than to have mom & dad upstairs exercising while at the same time the kids are exercising and learning other ways to be healthy! Will the ground hog see his shadow? Did you know that the Super Bowl is in Minnesota this year? Club Kids is having some fun with Groundhog Day AND the Super Bowl this week! Come by for football crafts & games at the beginning of the week. And come again for Groundhog Day fun at the end of the week. It is sure to be a fun-filled week that the kids won’t want to miss!